Seeing our dentists at least once every six months is critical to your family’s continued good oral health. 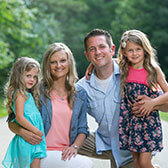 To help your family, we offer a variety of general and family dentistry services. During routine exams, we always check for cavities and gum disease. We also do thorough oral cancer screenings, and our experienced dental hygienists will clean your teeth. No matter what your oral health concerns are—whether you just need a regular checkup or you’re experiencing a dental emergency—Distinctive Dentistry offers the general and family dentistry options you want for you and your family. Gum disease is the leading cause of tooth loss among adults, and it can even increase a patient’s risk of a stroke or heart attack because of the bacterial toxins gum disease releases into the blood stream. If your gums are bleeding, swollen, discolored, or pulling away from your teeth, let us help. 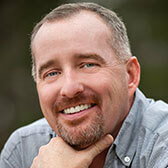 We’re proud to offer periodontal therapy to our Dallas area patients. With your personalized treatment plan, we will clean above and below the gum line, ridding your teeth of plaque and tartar and restoring your oral health and wellbeing. Do you have stiffness in your jaw muscles, pain in your neck and shoulders, or strange ear pain? Do you grind your teeth at night? If so, please contact us for a bite assessment. 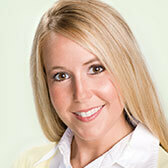 This is just one important service we offer as part of our general and family dentistry. During your visit, we’ll find out if you’re suffering from TMJD or bruxism, another name for teeth grinding and clenching. If you have either of these serious issues, we can create a custom-made appliance to help you find relief. 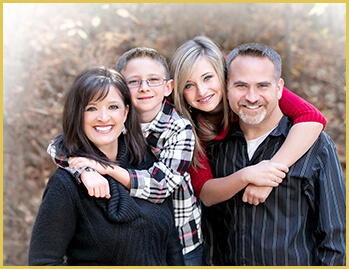 At Distinctive Dentistry, we’ve spent more than thirty years serving families in and around Dallas, GA. Give us a call if you’d like to schedule an appointment with us. We proudly offer family dentistry to residents of Dallas, Hiram, Douglasville, Rockmart, Powder Springs, Acworth, Villa Rica, Temple, Marietta, and Kennesaw.